Over half a million people are homeless in the United States--25% of whom are in California. Amid public outcry over the ballooning homeless population in Los Angeles, nearly 54,000 people on any given night, three advocates with three different organizations show what the lost ideal of care in the community looks like amid a changing policy landscape. 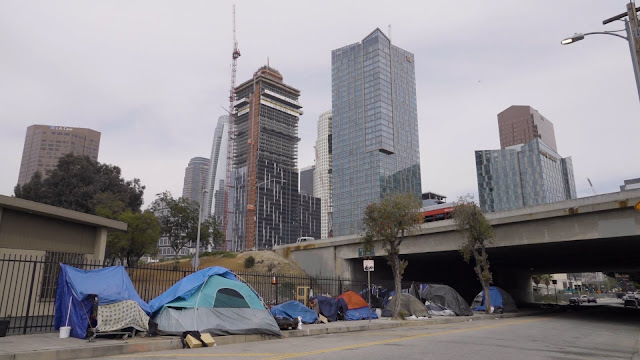 Intensely human and humanizing, The Advocates, provides a sweeping look at the historic and current causes of L.A’s unprecedented crises, largely due to defunded affordable housing. It goes behind the headlines with pragmatic stories of the transformative work that is possible when the right resources, funding, and compassion are applied.